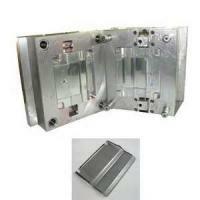 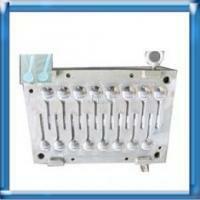 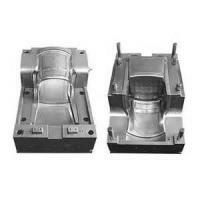 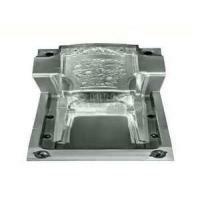 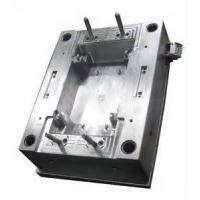 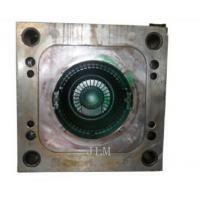 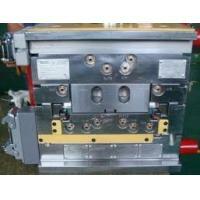 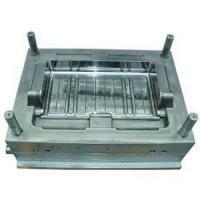 Mould material 45#, 50#, P20, H13, 718, 2738, NAK80, S136, SKD61 etc. 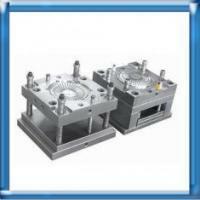 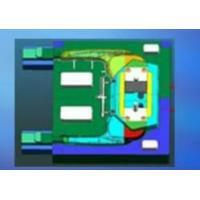 Design Software UG, PROE, CAD, CAXA ect. 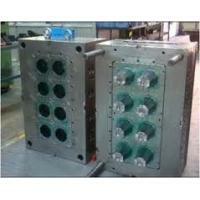 Specification Depends on customer's request.